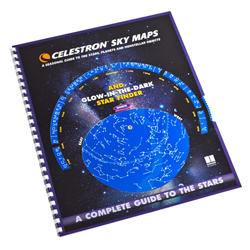 The Celestron Smartphone Adapter is small, lightweight, perfect for travel and it quickly changes between viewing and photography. You can have quick and easy connection from your smartphone to telescope for instant photos of the Moon, planets and more. 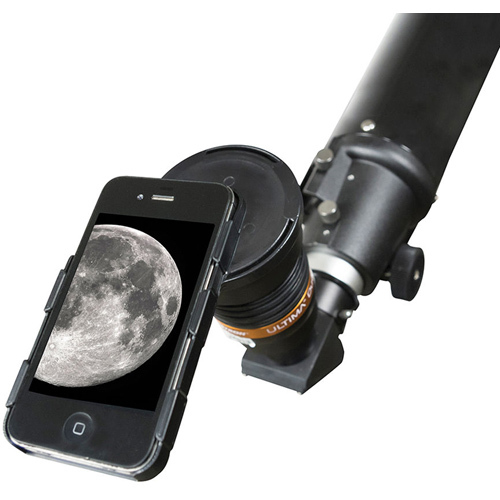 This smartphone adapter is custom-fit to Celestron's Ultima Duo eyepieces and your iPhone 4/4S.